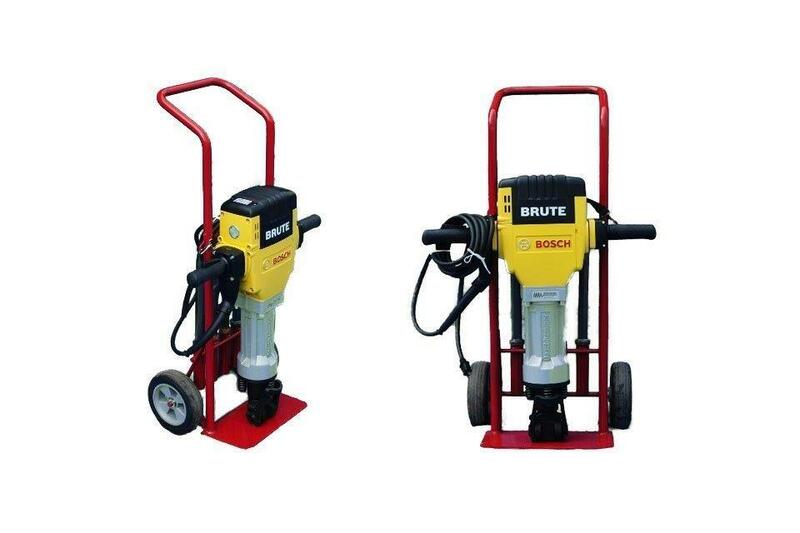 Our power tool rentals service the concrete industry with concrete grinding, planning, mixing materials, drilling, and concrete demo. Our selection of specialty power tools and equipment is specifically catered for all your concrete construction rental needs. The Bosch BH2760VC Brute™ Breaker Hammer delivers the best concrete removal rate in its class, impressive for a tool that weighs just 63 lbs. Providing 1,000 BPM and 35 ft.-lbs. 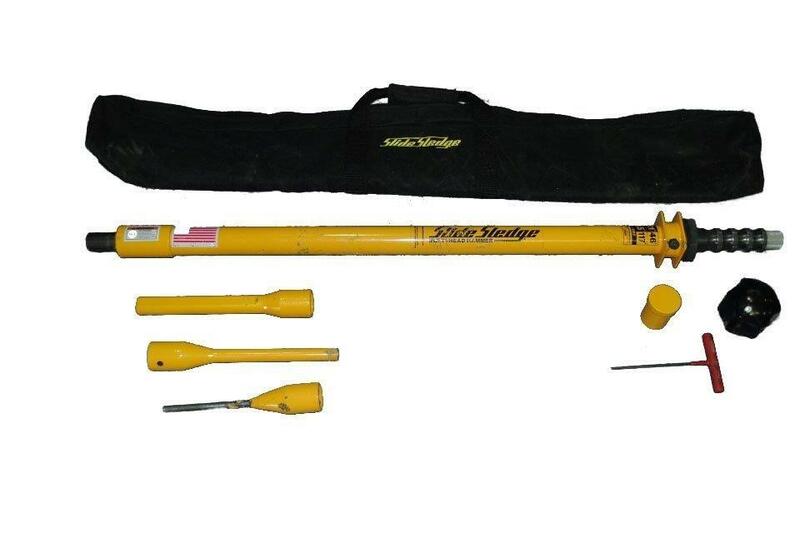 of impact energy, this tool can handle heavy-duty applications such as concrete work or foundation removal. The Vibration Control™ system includes a longer air cushion in the hammer mechanism and shock-mounted handles. 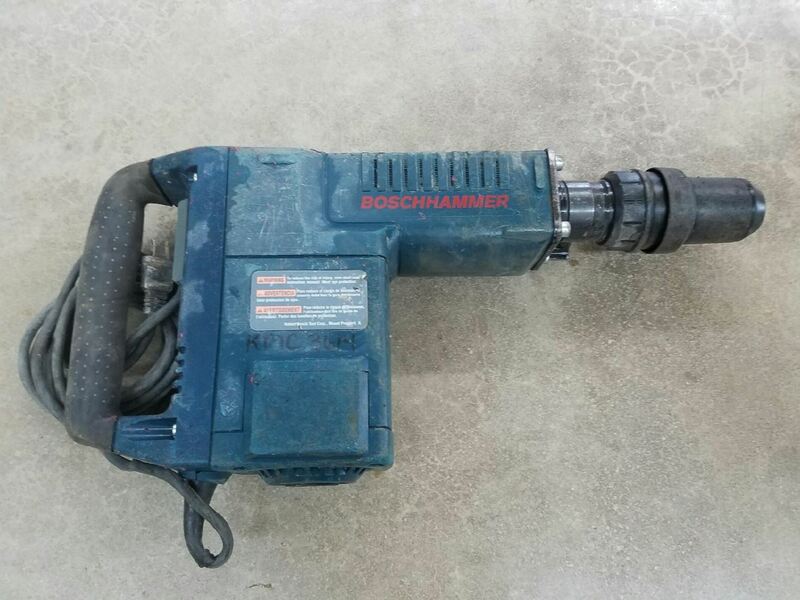 The breaker hammer doesn’t need a compressor, running on any 115/120V AC/DC, 15-AMP outlet or 2,500-watt portable generator. It delivers a grease-packed gearbox and hammer mechanism, a heat-dissipating hammer tube and rubberized nonslip housing cover that helps to prevent accidental fall-over.